Hello lovely people! I wanted to talk about entryways today. So many times I go to homes and see entry spaces that are not utilized to their best potential. 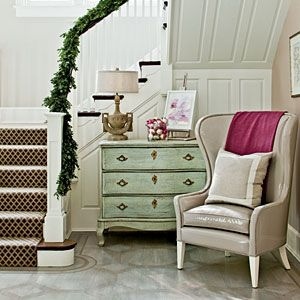 An entryway should make a fabulous first impression. This space is the ultimate introduction to your home. 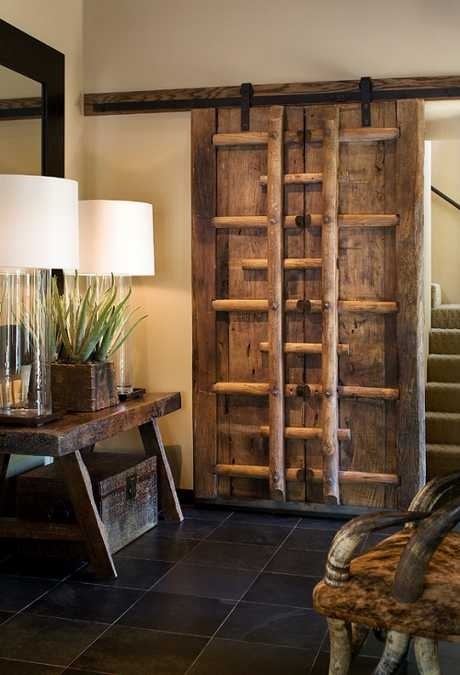 In creating or redesigning your entryway remember to keep in mind the size and functionality of your space. 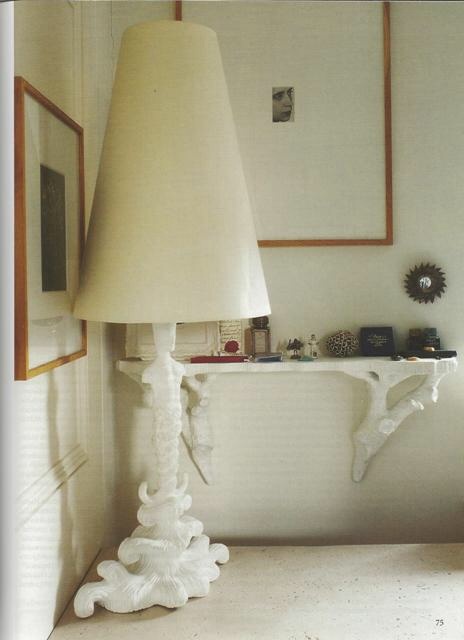 Scale is an important factor in making this space work. 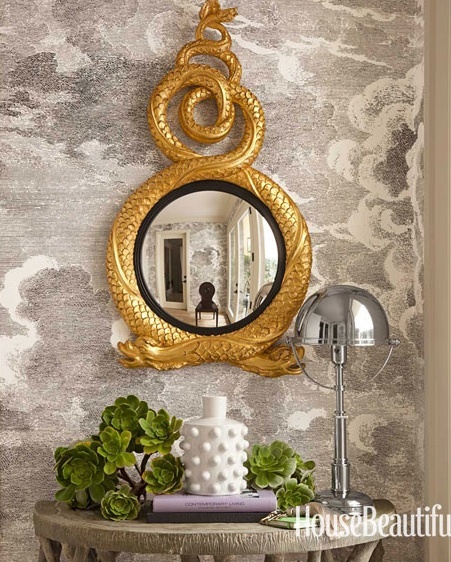 If you have a large space to work with choose pieces that create a statement. If your space is not so spacious you can still pack a punch by choosing furnishing and decor wisely. Take a look at some inspiration to get your wheels turning. You can never have too many mirrors in my opinion. Well people think I have to many mirrors but that’s their opinion…lol. 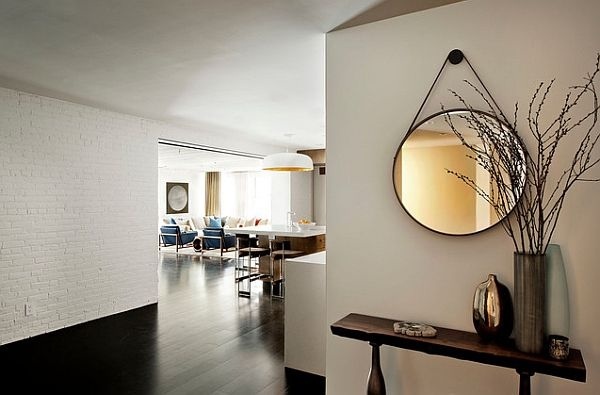 Mirrors are a great way to maximize a room’s style, lighting or size. 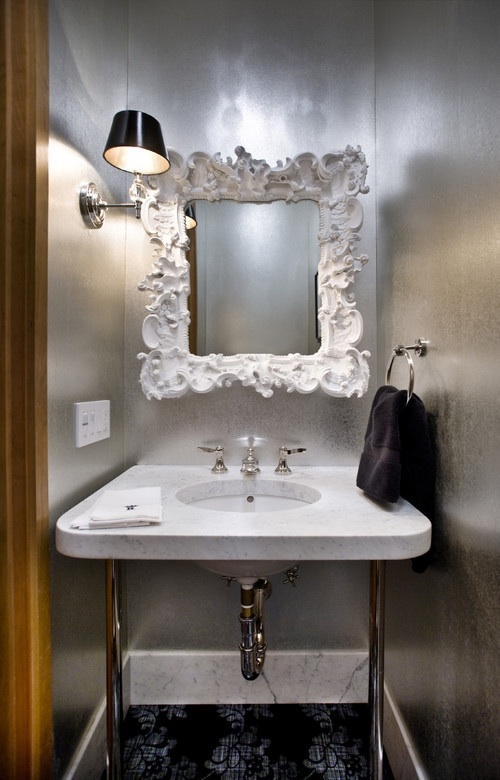 They can easily bring depth or light in a room or emphasize an amazing view. Take a look at the images below for some ideas.